We, as humans, are actually an incredibly young species, having only arrived some 200 000 years ago. That is almost insignificant, measured against the time that life has existed on this planet, some 3.8 billion years. Over countless ages, life has learnt to tap into and work with natural forces and processes to produce models exquisite in their design and capabilities. 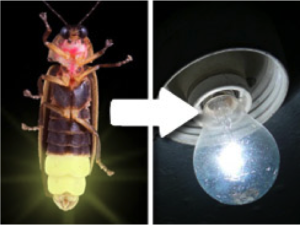 Most of what we deem human innovation has been ‘invented’ by nature in some shape or other, many times over again, and we’ve only just begun to comprehend the stockpile of solutions laying right outside our doors. Biomimicry: Doing it nature’s way has become a full blown science. For most of human history a good portion of all our discoveries has been copied from (or at least inspired by) nature. 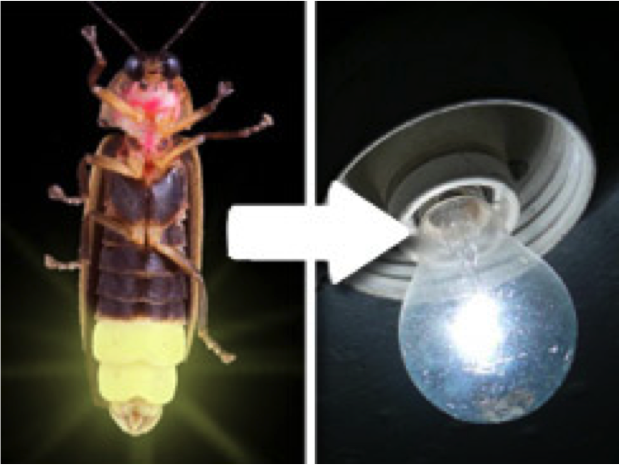 The fact is that it’s hard to think of any clean, elegant solution that nature hasn’t already invented. This means we have the opportunity to distill solutions from systems that have been flawlessly operating for millions of years. 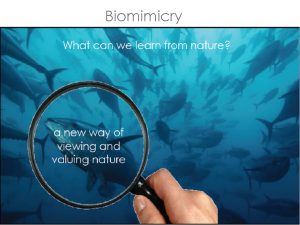 This is the process of biomimicry. It’s not new. We have been doing it for as long as we’ve existed. 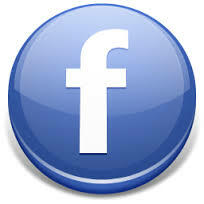 The difference is that now we are consciously making a study of systems, as well as solutions. Not just asking ‘how’, but ‘why’? 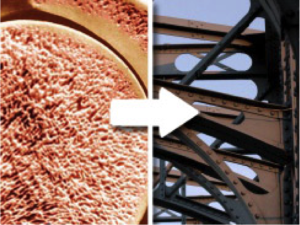 Nature creates stronger, lighter structures – with no expense to the surroundings. 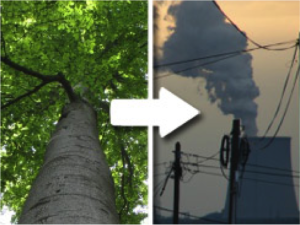 Nature’s ‘industries’ run entirely on solar energy, use Carbon Dioxide as a building block and release pure oxygen as a by-product. Imagine if our industries could do the same! 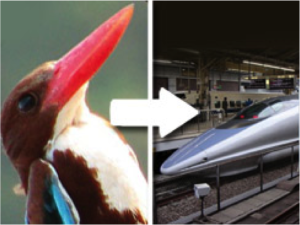 High-speed Japanese train eliminates tunnel sonic boom by copying kingfisher. 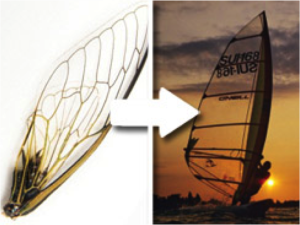 Insect wings have achieved optimal surface vs. weight ratio. 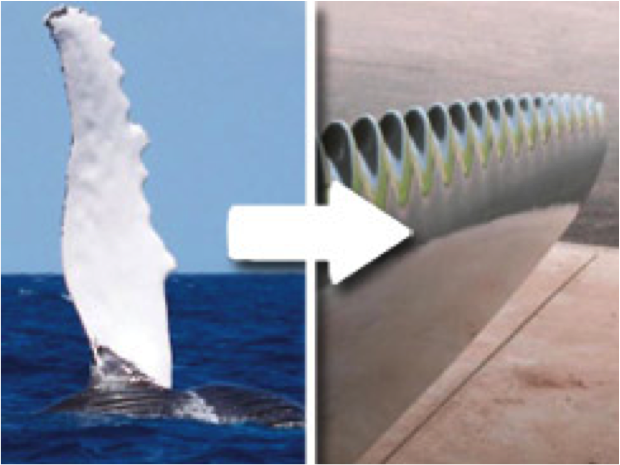 Wind turbine blades designed with whale fin serrations that reduce drag by 32% therefore increasing efficiency. 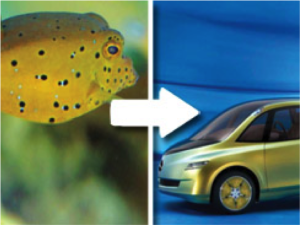 Mercedes Benz mimics box fish skeleton to improve car rigidity by 40% using 60% fewer resources.